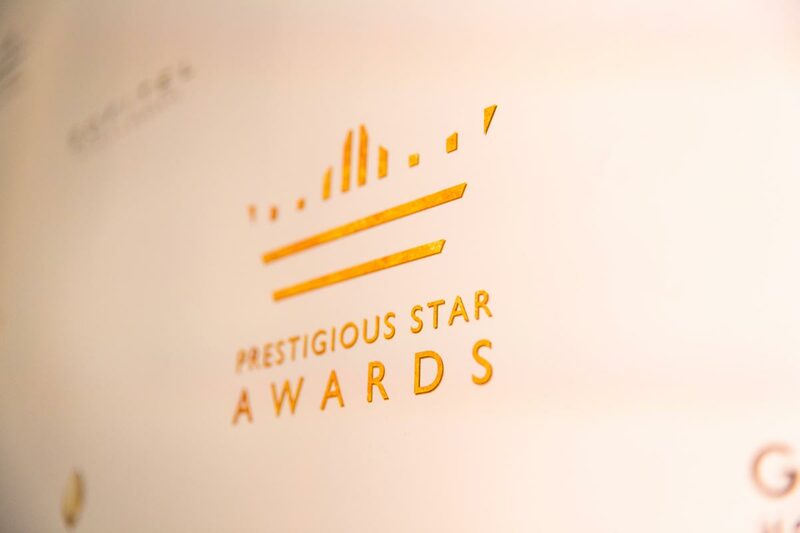 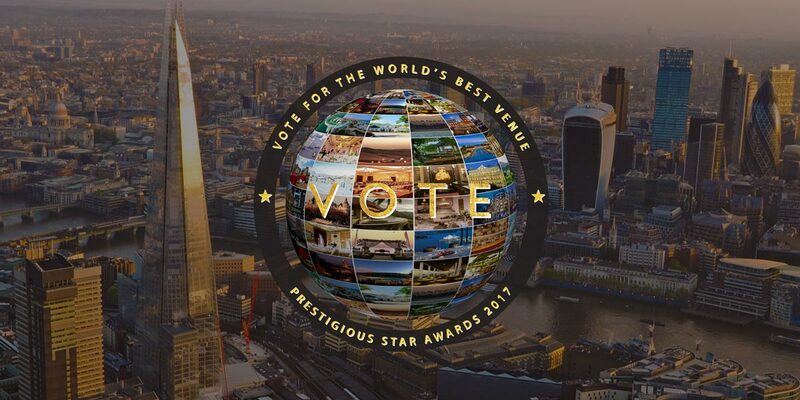 Voting has started now in the 8th annual Prestigious Star Awards. 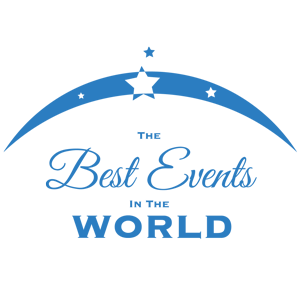 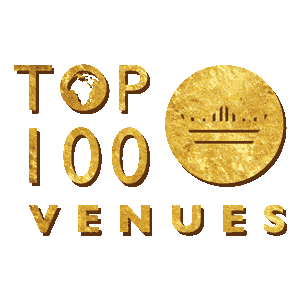 The 2017 awards feature new national categories for venues as well as specific categories for event suppliers. 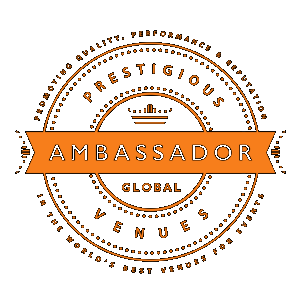 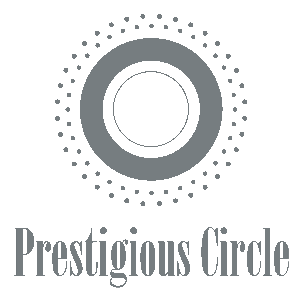 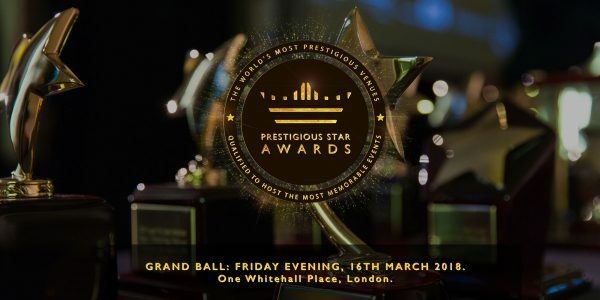 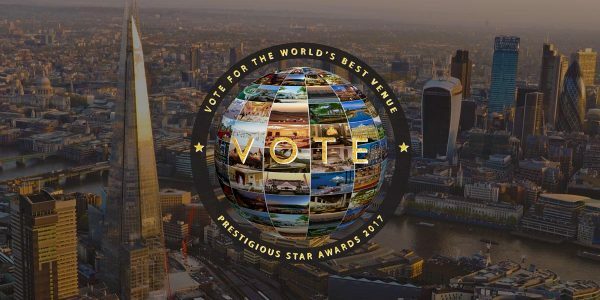 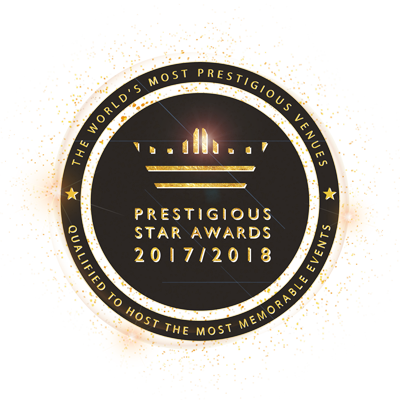 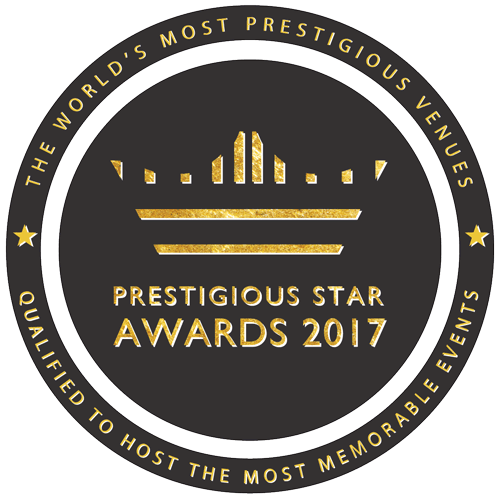 As the only global luxury venue awards, the accolades are contested by leading hotel groups, historic palaces, world-famous destination venues and outstanding event suppliers. This year's awards will be celebrated with a grand ball to be held in a prestigious central London venue on the 15th September 2017.